Bahamas Paradise Cruise Line has canceled cruises for two months on one of their cruise ships starting tomorrow October 1, 2018. The reason for the cruise cancelations are due to one of their cruise ships being chartered and will be used as housing for workers helping with the restoration of service after the Massachusetts gas incident. Grand Celebration, which currently sails out of Palm Beach to the Bahamas, is headed to Boston until December. “Bahamas Paradise Cruise Line has chartered the Grand Celebration to assist with restoration of service to communities impacted by the Massachusetts gas incident. The ship will be traveling to Boston on October 1, 2018 to provide housing, if needed, for people working to restore service to thousands of homes. The Grand Celebration will resume normal cruise operations as of December 2018. Because of this charter, several October & November 2018 sailings have been cancelled. Individuals that are affected by these cancellations and booked directly with Bahamas Paradise Cruise Line can contact our customer service department at 800-374-4363 to review all the options that are available to guests. Direct cruise line customers that were booked on cancelled sailings can receive a full refund or reschedule their cruise with a $100 onboard credit. Impacted guests who did not book directly with Bahamas Paradise Cruise Line should contact their travel provider. The Grand Classica will resume its 2-night cruise schedule from the Port of Palm Beach to Grand Bahama Island beginning on Wednesday October 3, 2018. The Grand Classica will operate on the Grand Celebration’s schedule for the months of October and November. This is not the first time that the cruise line has had a cruise ship chartered. Last September, the same ship was chartered by FEMA to house first responders in St. Thomas following the two devastating hurricanes. 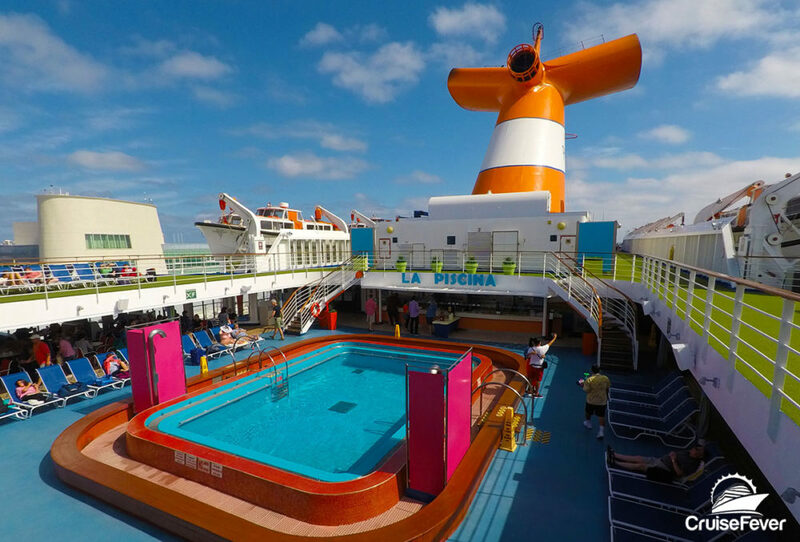 The post Cruise Line Cancels Cruises for Two Months on One of Their Cruise Ships appeared first on Cruise Fever.